Deutsche Bank is partnering with start-up accelerator Axel Springer Plug and Play to select, develop and finance up-and-coming firms from sectors such as banking and insurance. Deutsche Bank will be an exclusive Axel Springer Plug and Play partner – the latter a joint venture between the media company Axel Springer and California-based Plug and Play Tech Center. 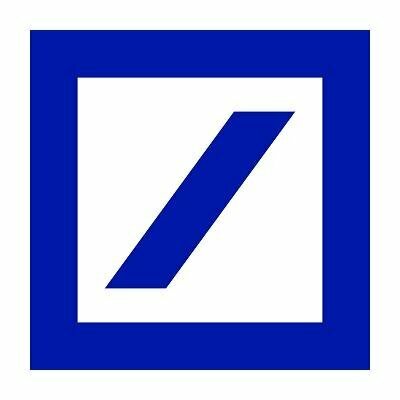 Markus Pertlwieser, chief digital officer of Deutsche Bank’s private, wealth and commercial clients (PW&CC) corporate division, says the co-operation agreement is a “strategic step towards accelerating the digital transformation of our core business and investing in new digital business models”. Deutsche Bank will help select start-ups and will co-operate with Axel Springer Plug and Play to offer them support, workshops and financing. In return, the bank will gain a seat on the selection committee, with voting rights. Axel Springer Plug and Play will retain a majority in the decision-making body. The start-ups selected to receive funding will also gain access to the bank’s Innovation Labs and its Digital Factory in Frankfurt, allowing Deutsche Bank to combine the new partnership with its own research and development activities in the field of digitalisation. Axel Springer Plug and Play has already invested in 86 digital companies. As part of a 100-day programme, it provides them with €25,000 in seed financing and access to experts and mentors, as well as the use of offices at a co-working space. The “best digital business models” receive follow-on financing. More than 1,500 start-ups have applied for support from Axel Springer Plug and Play in the past three years. The start-ups selected to receive funding come from 32 countries, including the US and Israel.